In our recent interview part of the Un-hidden Bucharest series, UK artist and world traveler J.Ace, the creator of small faces in great places, was telling us that during his previous walks in our capital he loved spotting AeuL’s pieces and Raid’s “funny little character like a hand, where his arms and legs are fingers with nails”. So he turned what he defined as the “icons of the city” into tiny sculptures installing them on the streets as a homage to Bucharest and the local artists who enrich the public space with their creative energy, thought-provoking interventions and the recurrent characters that challenge us to change our perspective or smile more often. During this new surprise visit, prior to his announced return to Bucharest this autumn, J.Ace placed Mini RAID in Pasajul Englez [English Passage], writing on Instagram that it was one of the first characters he saw: “This little ‘hand man’ with fingers for limbs makes me chuckle. He is another city icon in my eyes 🇷🇴😜✌️”. It seems that Mini RAID ventured into the centre of the city with its creator, also meeting the source of inspiration along the way – an early piece by artist RAID himself, at Victoriei Passage. 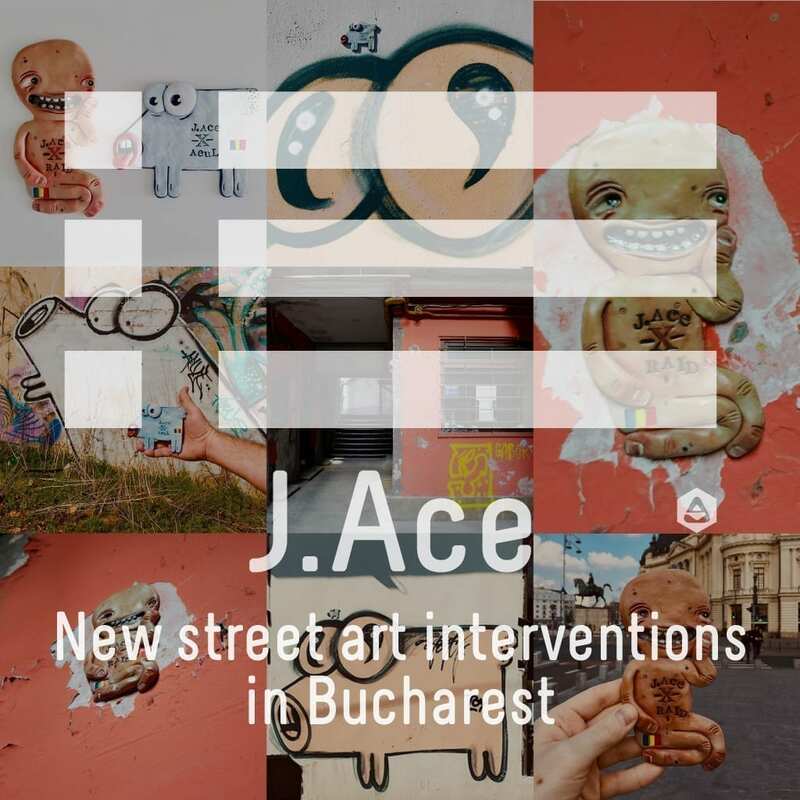 J.Ace also shared his memories from his first trip to Bucharest in March 2018: “I kept spotting the same little characters through the ubiquitous graffiti on every piece of city wall. One of these creatures is by AeuL @aeulr. These characters have become city icons for me, and every time I visit (I just returned from my 4th time in 12 months) I spot new ones! Last September I was invited to Romania to partake in an urban art intervention project for ‘Un-hidden Bucharest’ and in my interview with @feederinsider which followed earlier this year I said I’d make some of these little iconic characters of the city, as a homage – so this is my Mini AeuL”. 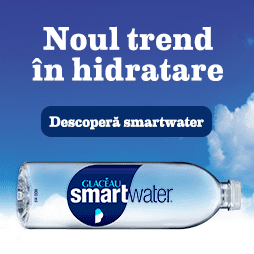 While you enjoy the latest from J.Ace, we remind you that he is coming back this autumn and he invites you all to share ideas of what new faces you’d like to see on the streets of Bucharest. We encourage you to specify the places where you’d love to intersect with his works as well. Moreover, if there are walls, you or a friend would like to share for the future pieces by J.Ace, leave a comment or reach us by e-mail, at feeder@feeder.ro. View his previous interventions on the Un-hidden Bucharest II map. 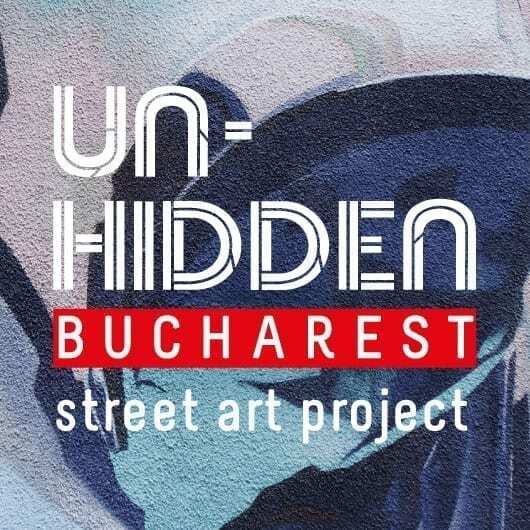 Un-hidden Bucharest is an urban regeneration programme conceived as a series of artistic interventions designed for the public space, co-created with the community, aiming at humanizing Bucharest and promoting its understanding and exploration through art.